LA PELANGA 2.0 is here! La Pelanga 2.0 is finally here! This past winter we got word that our blog host Posterous was shutting down. This actually was a blessing as it forced our hand in finally upgrading our site that was over 4 years old. For the past 4 months we’ve been working on creating our new space that can better feature this music that we love. We are really happy with the new design and we hope you like it as well. Please let us know what you think. We’re not quite finished yet, and there’s still a few more tweaks to the design to make, but WE ARE BACK! 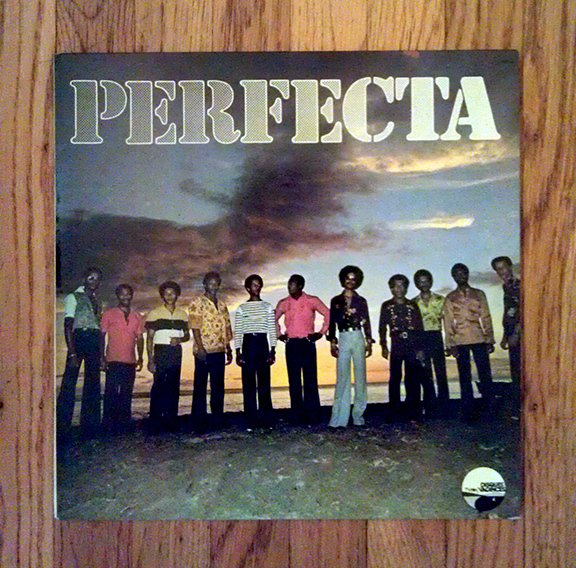 So lets kick off the new site with a summer scorcher from La Perfecta who hail from the French Antilles island of Martinique. I’ve actually just returned from vacationing on this gorgeous island for my honeymoon, and while traveling in Montreal the week before synchronicity must have been at work as I came across La Perfecta’s 1978 release La Divinité. 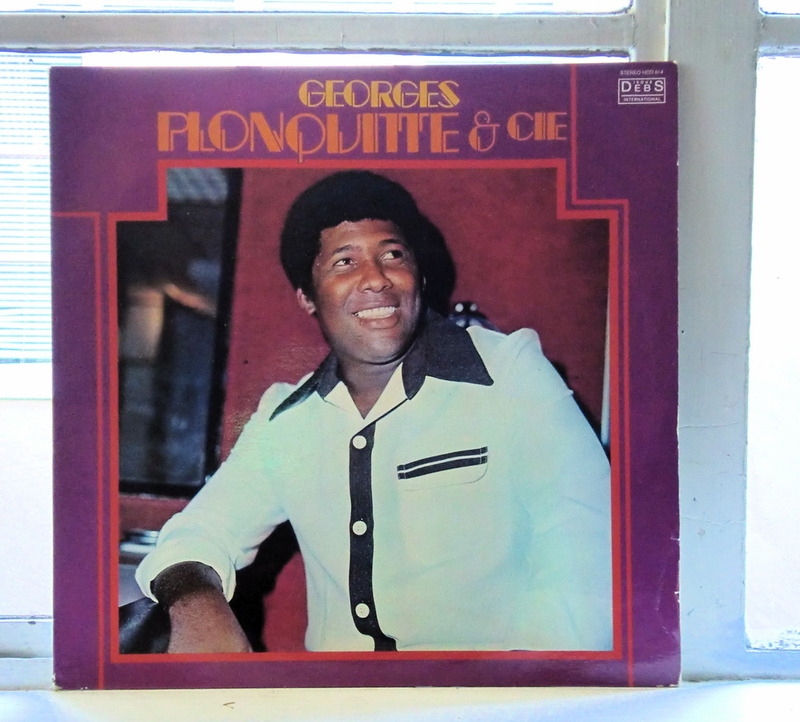 The French Antilles is a special place for music. In any given space you’ll likely hear Zouk, Dancehall, Salsa, Soca, Reggae, Kompa and of course Kadans (Cadence). La Protesta was one of the most popular Kadans groups to come from Martinique in the 70s and they are still going strong. La Divinité was one of their biggest hits and it’s definitely one of my favorites. This song is as pure feel good music as you’ll find – divine is right! 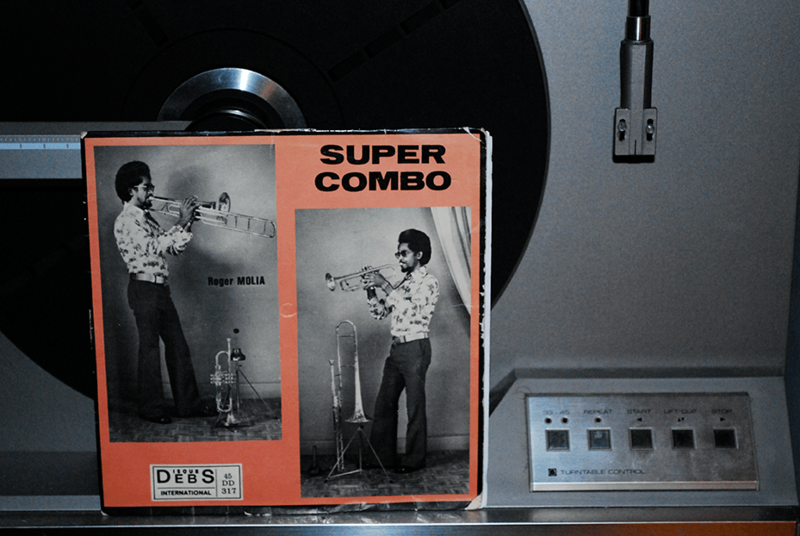 Flipping the record over and you have another great scorcher to keep you bouncing. This is just the first of many great records that we have lined up to share here – and after 4 months away we got lot piled up. Keep checking back or better yet subscribe below as we’ll be updating regularly again. Also, expect an announcement soon for our next Pelanga party. Apologies for our lack of posting recently. Your pelanguer@s have either been traveling or overloaded with our “other” jobs. But I wanted to share a musical treat, especially for our west coast followers. Haitian and Antillean (Guadeloupe, Martinique and Domicica) music rarely reaches many people’s speakers out here where there’s few Kreyol speaking communities, so each time we post from these rich Caribbean cultures I feel honored in helping spread this music that deserves more recognition. If you missed them check out our previous Haitian and Antillean posts. 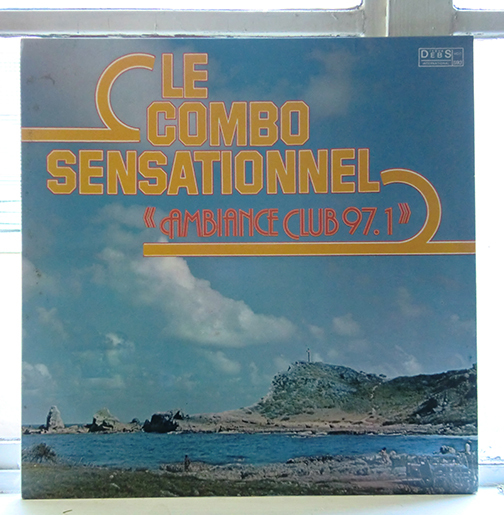 Here we have another 70’s cadence jam, Kiki Yiki Des Rois from Le Combo Sensationnel. Unfortunately I know next to nothing about their history, so as always we appreciate any nuggests of knowledge you may have. And of course, we always love to know if you’re enjoying what we are posting.